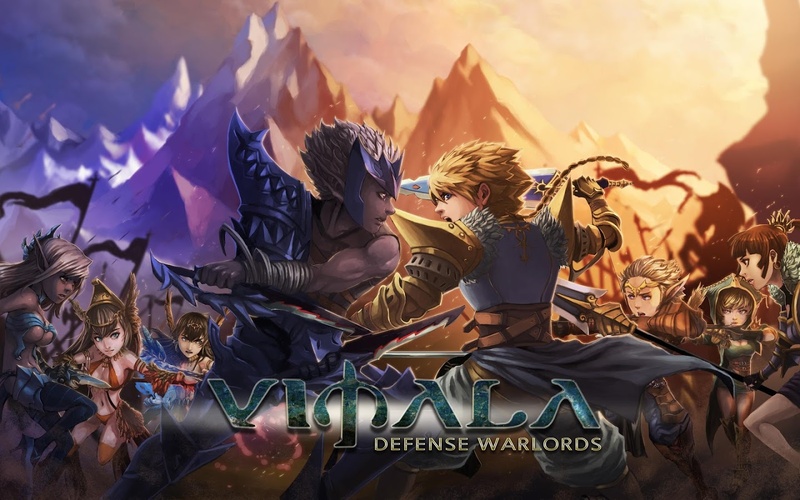 Experience a classic skirmish game with a turn-based RPG combat system like no other!Collect resources to build your army and expand your territories! 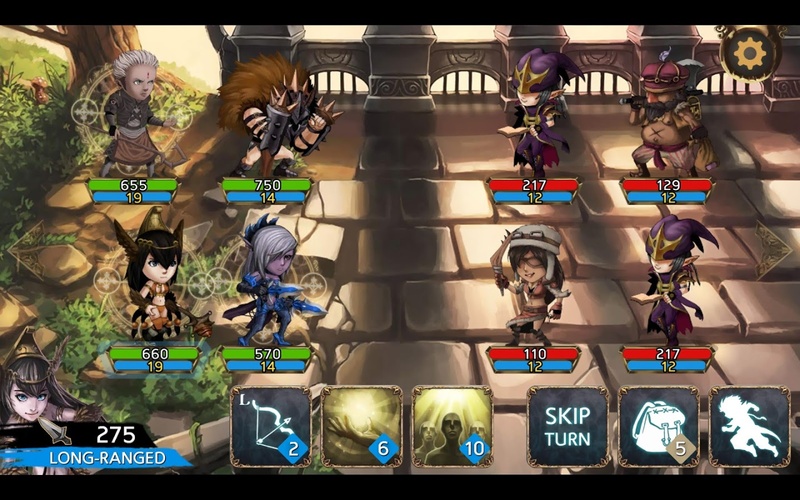 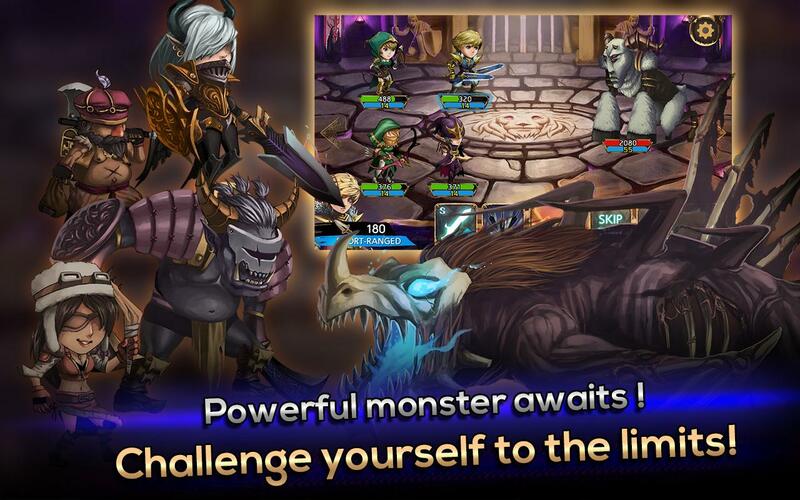 [FEATURES]▶ Loads of Extraordinary Heroes and Units▶ High replayability Skirmish Tower-Defense mode▶ Endless Dungeon mode with ab... see more Experience a classic skirmish game with a turn-based RPG combat system like no other! 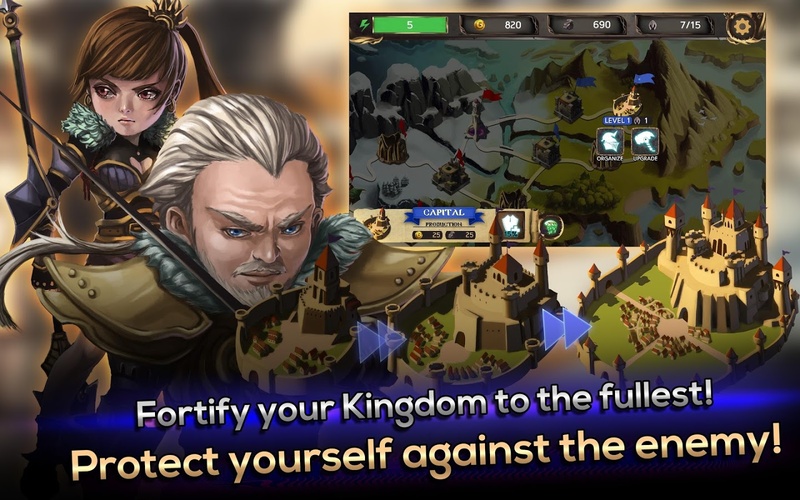 Collect resources to build your army and expand your territories!